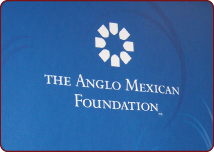 The Anglo Mexican Foundation is recognized as one of the most important not for profit educational organizations in Mexico. 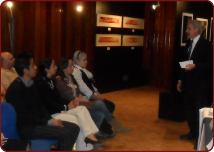 Its main activities are linked to English language teaching, examinations and teacher training, formal education and social contribution in the form of cultural activities and scholarships for teachers of English. The foundation has been active in Mexico for over 70 years. 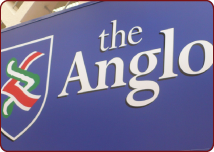 The Anglo Mexican Foundation is a not for profit but self-sustaining organisation which through its educational and cultural activities creates outstanding opportunities for individuals within a British Mexican context.